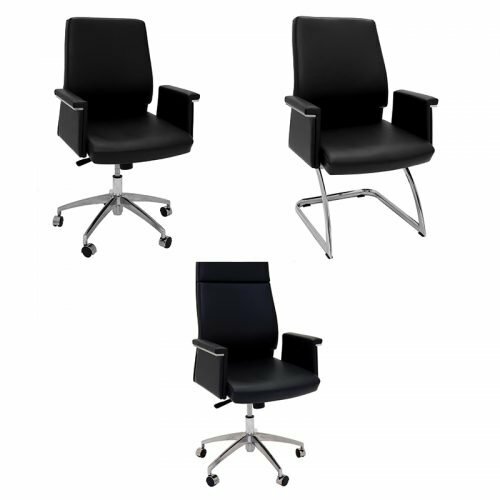 Meetings are important but can become drawn out. 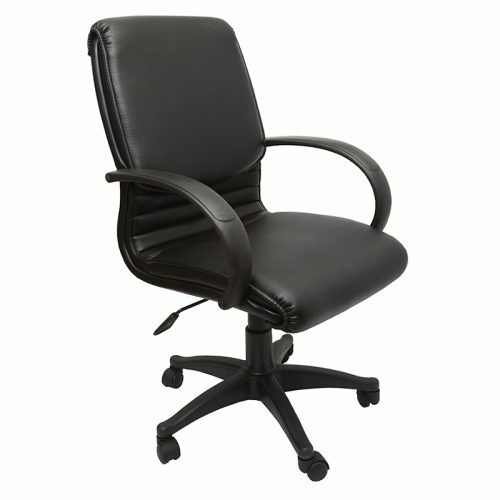 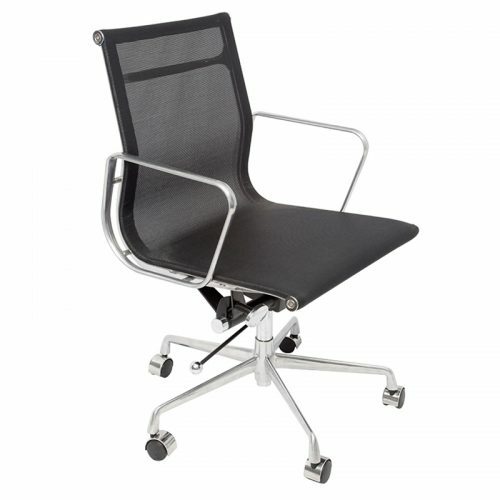 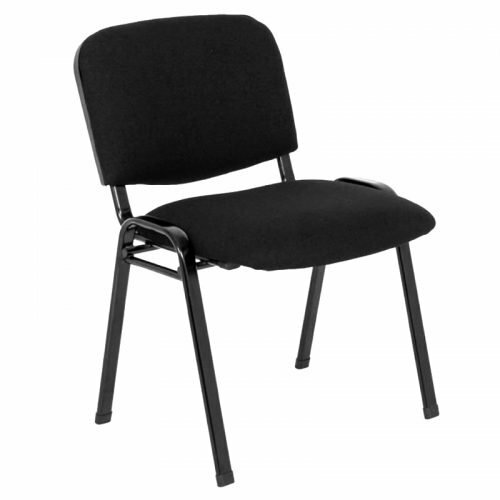 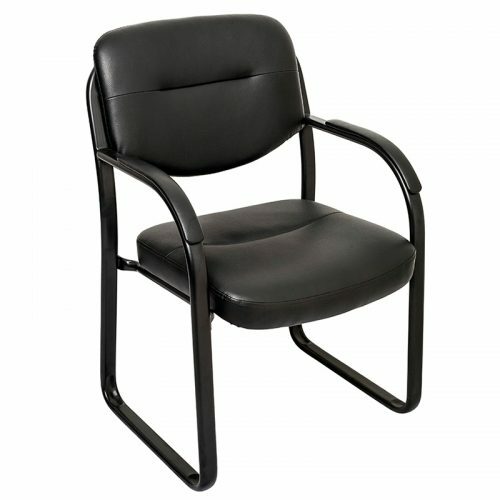 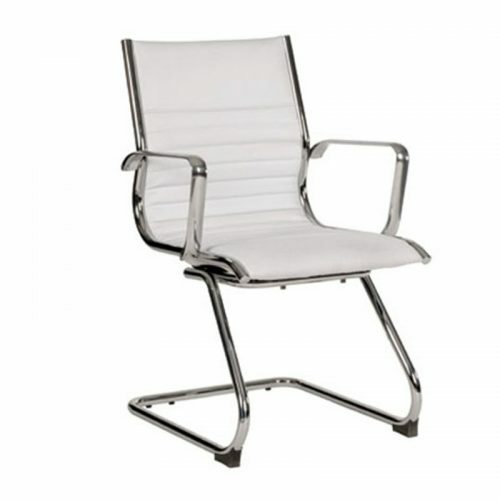 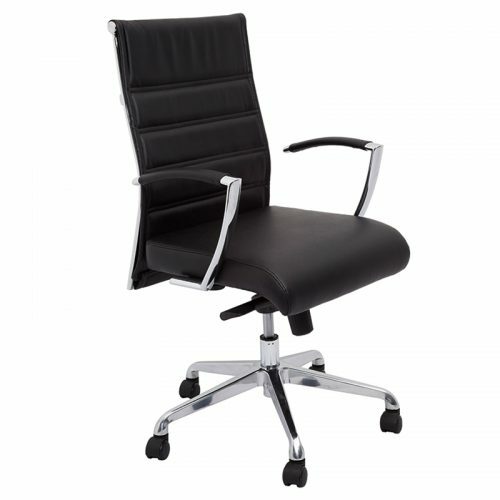 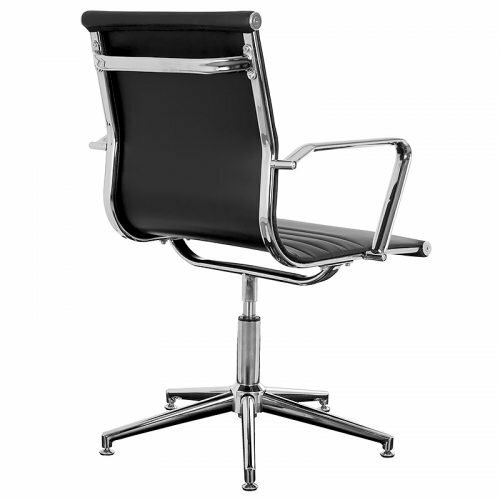 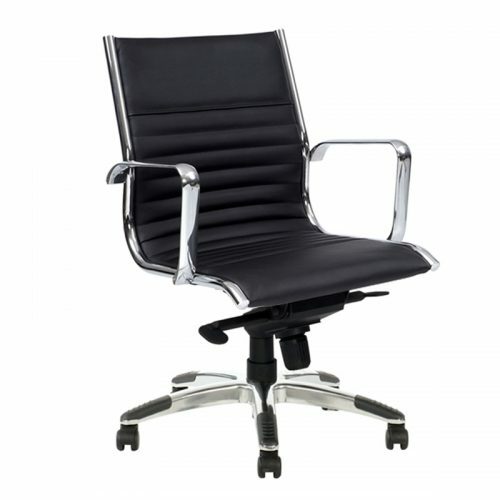 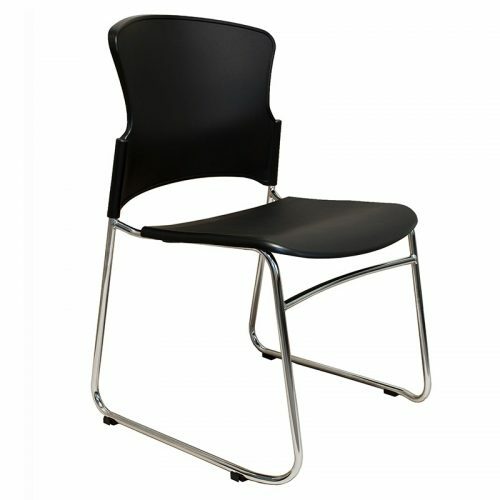 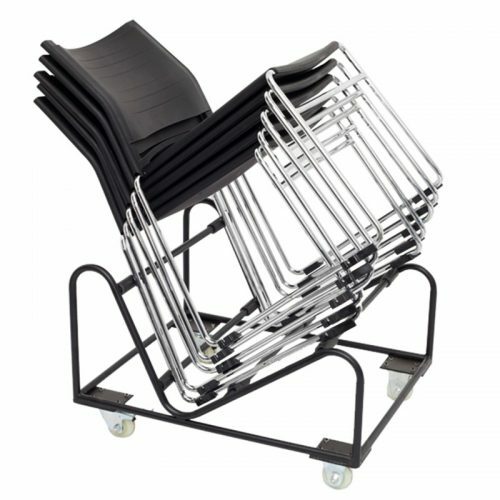 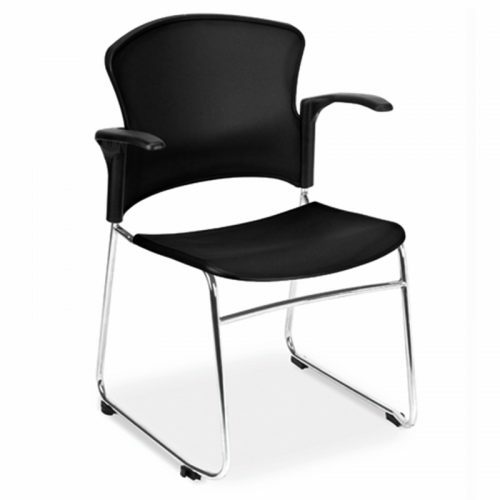 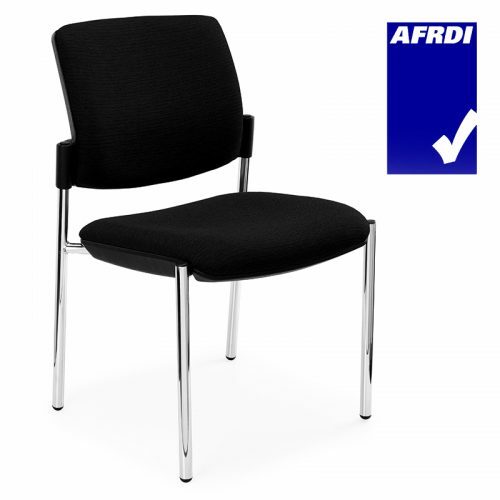 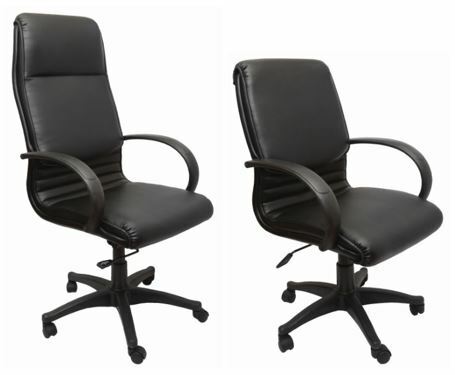 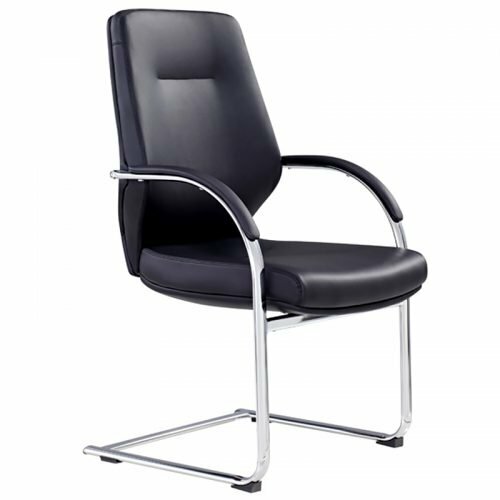 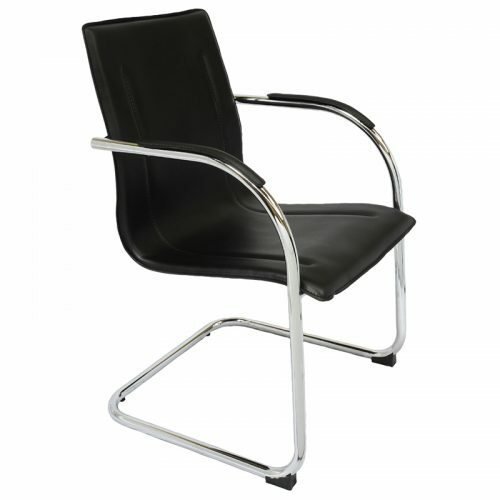 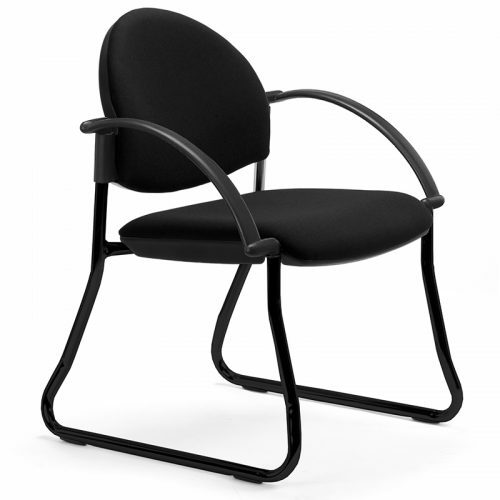 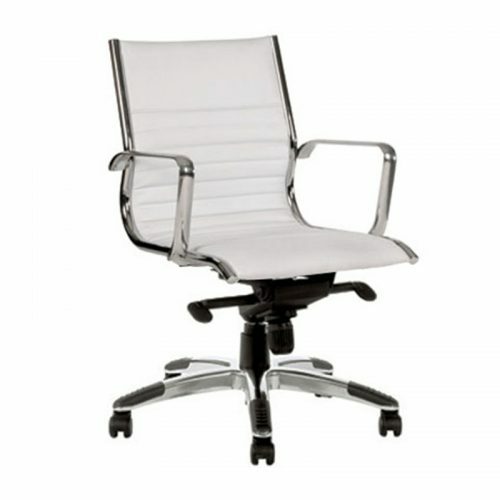 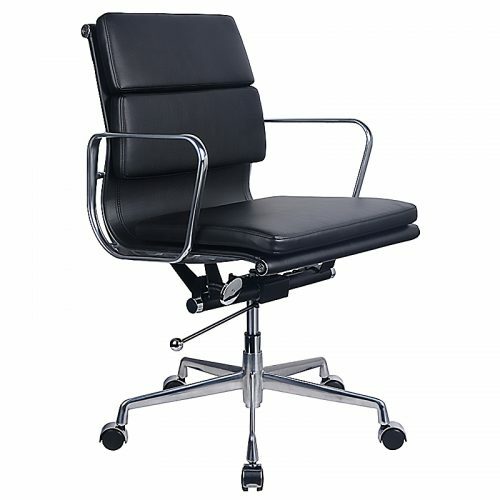 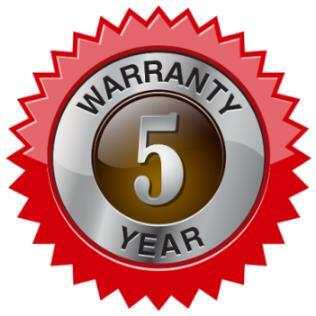 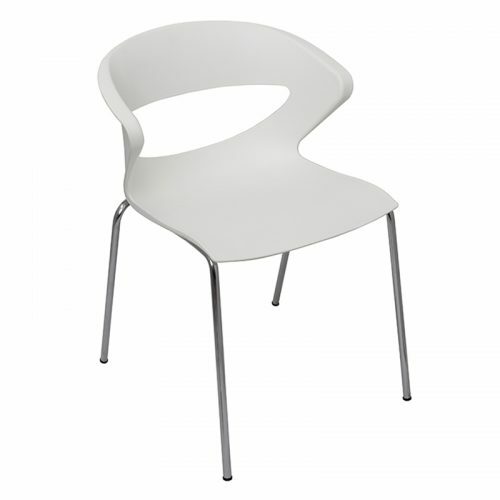 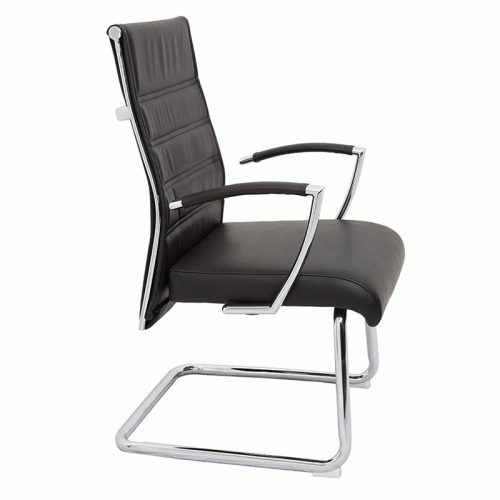 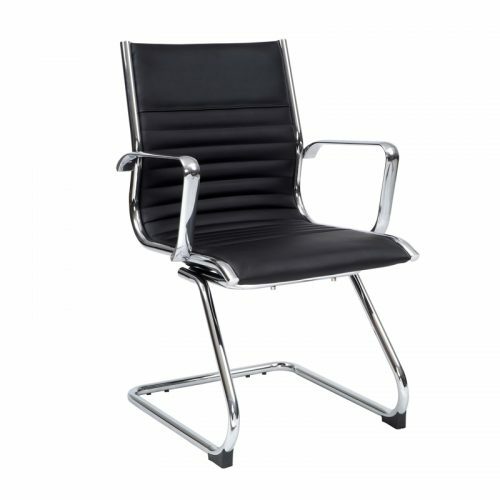 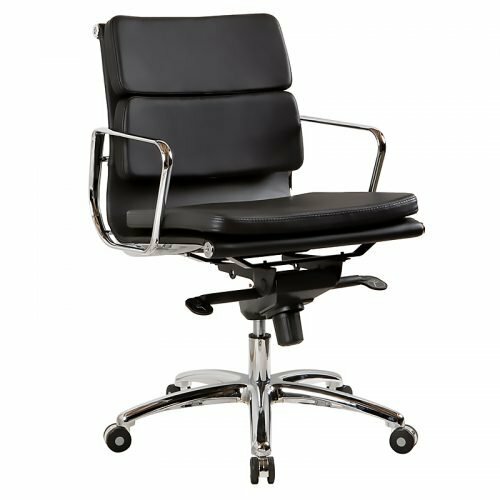 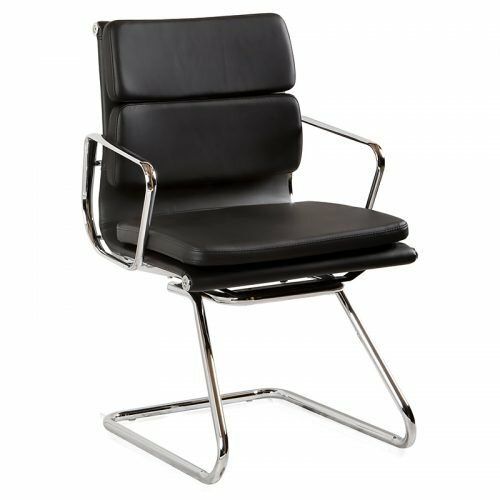 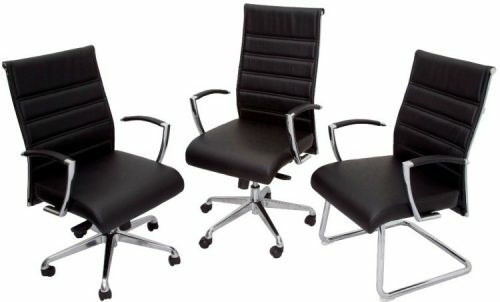 Allow us to put your mind at ease and guarantee that everyone is comfortable in one of our meeting chairs. 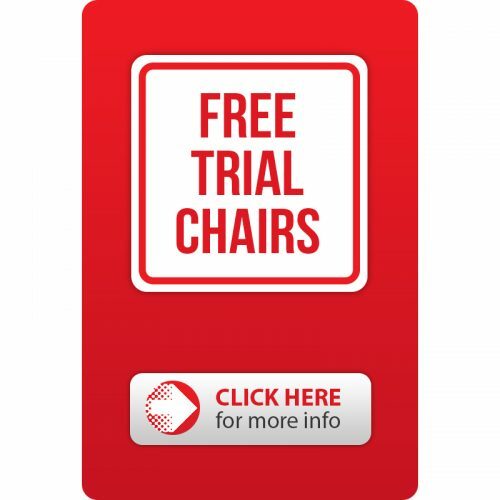 This way, all attendees can really focus on the meeting. 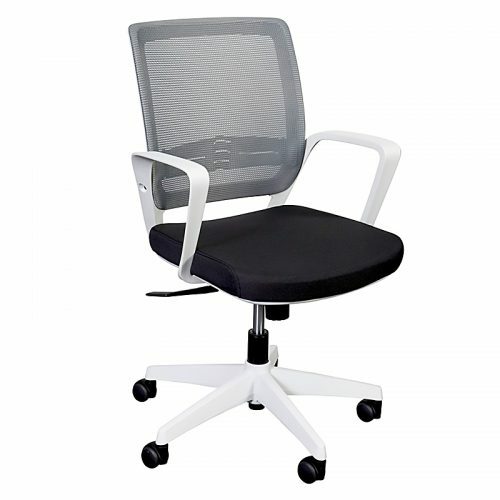 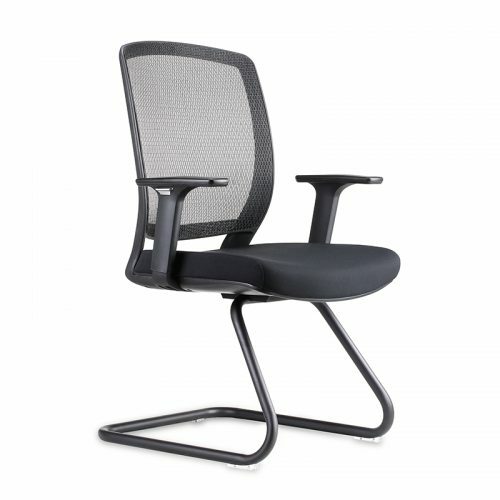 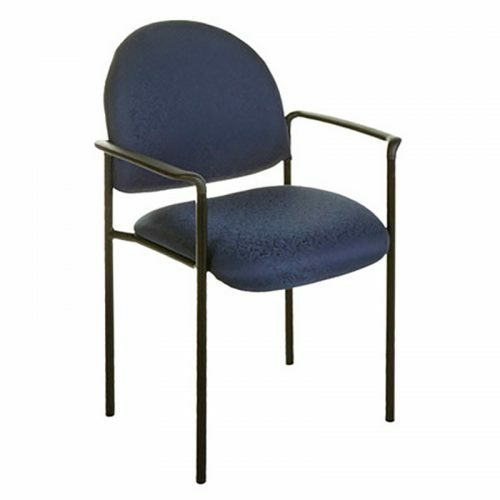 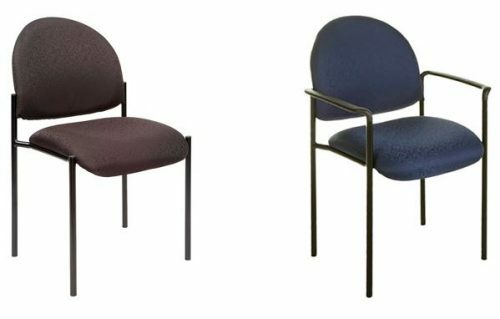 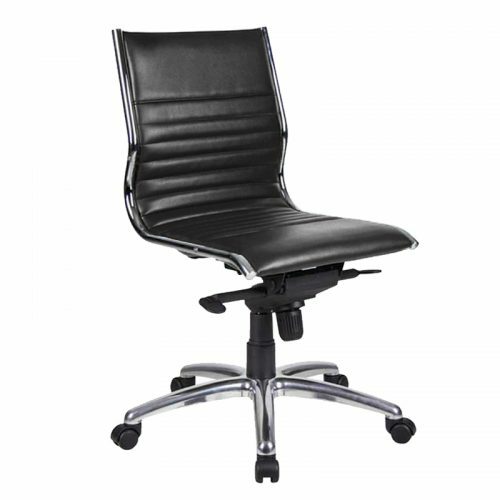 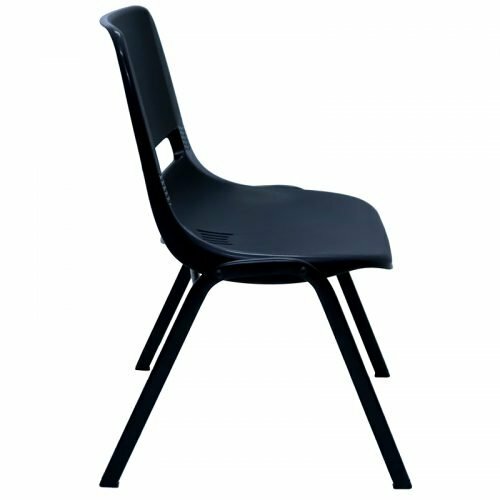 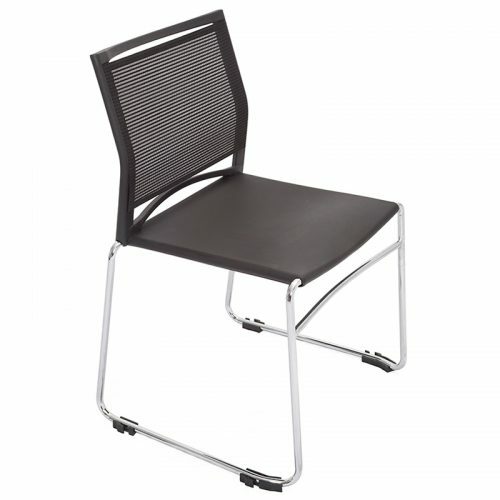 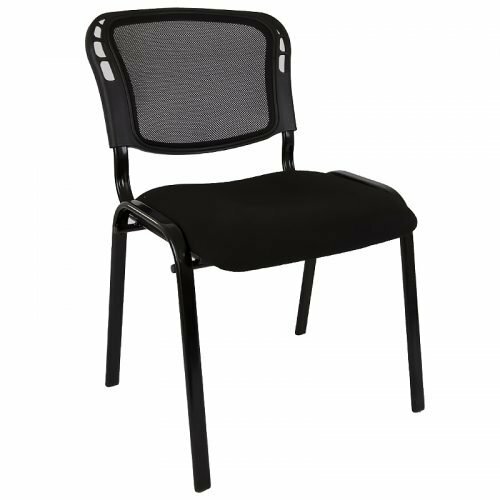 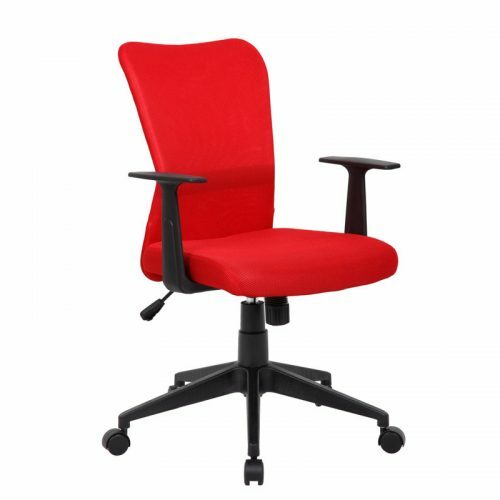 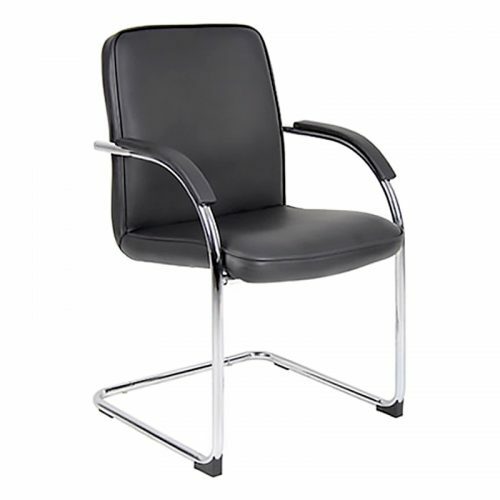 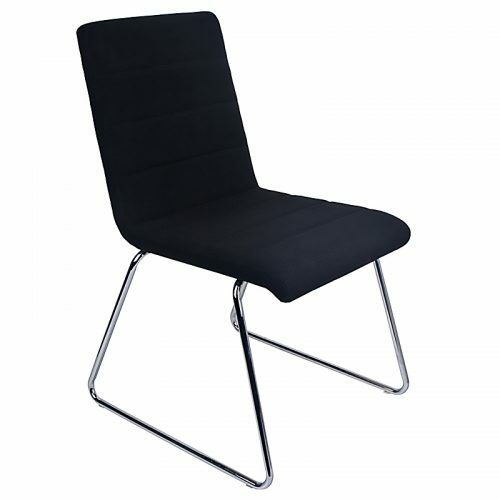 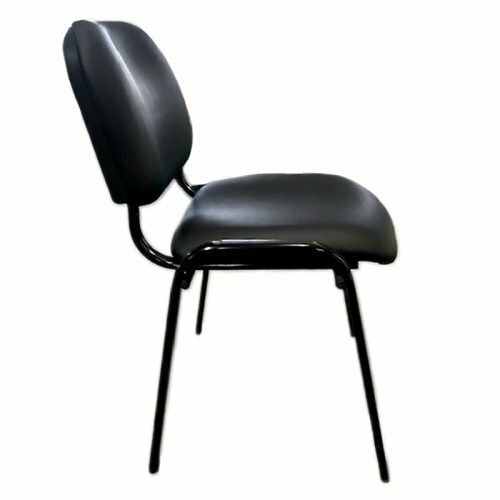 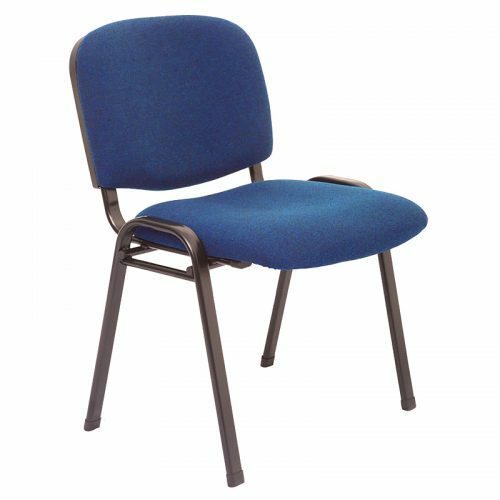 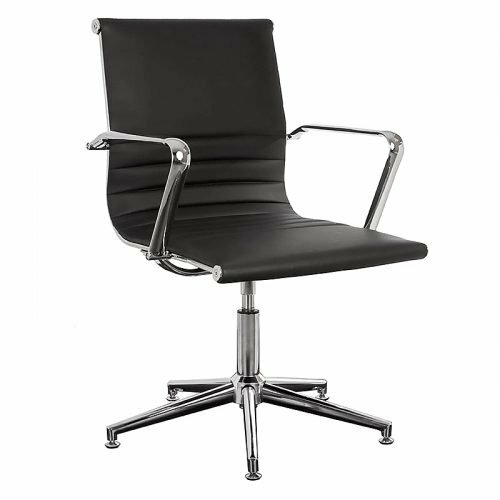 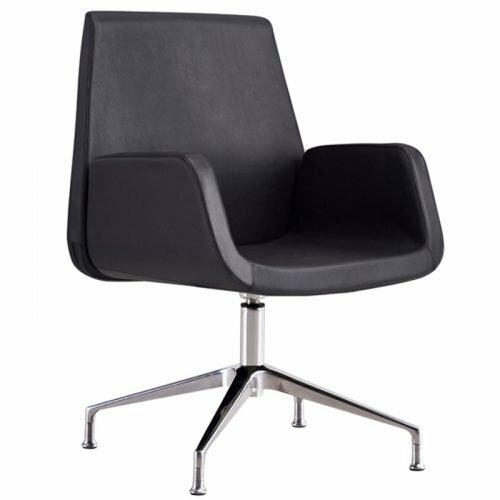 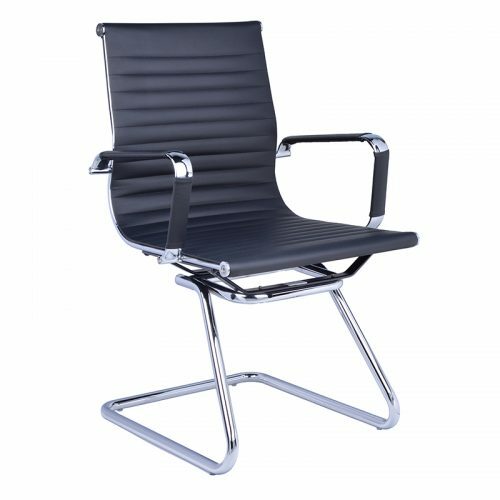 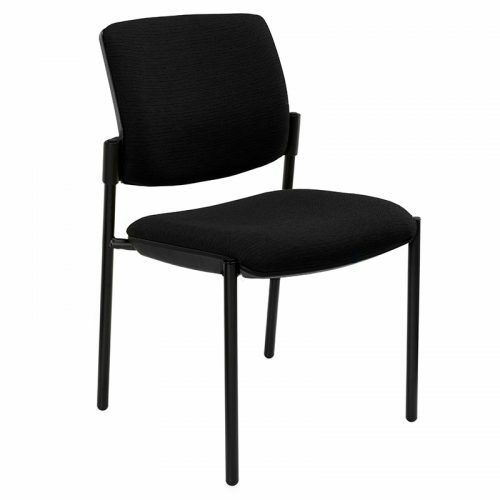 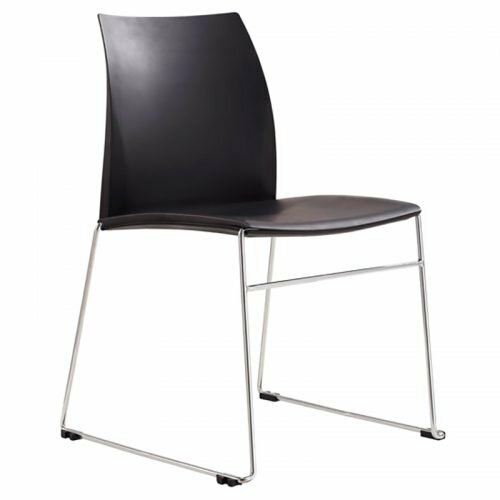 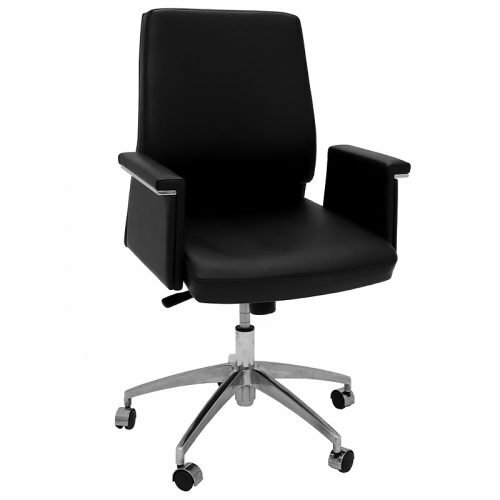 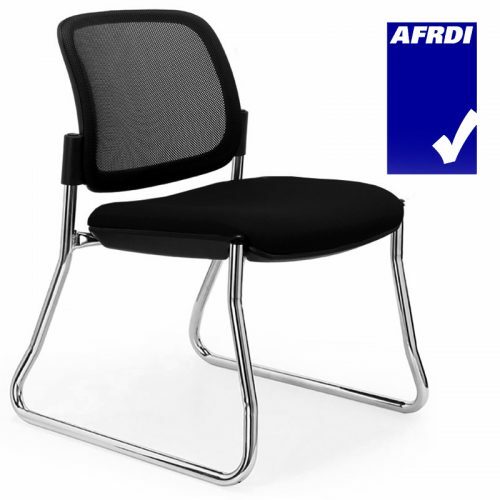 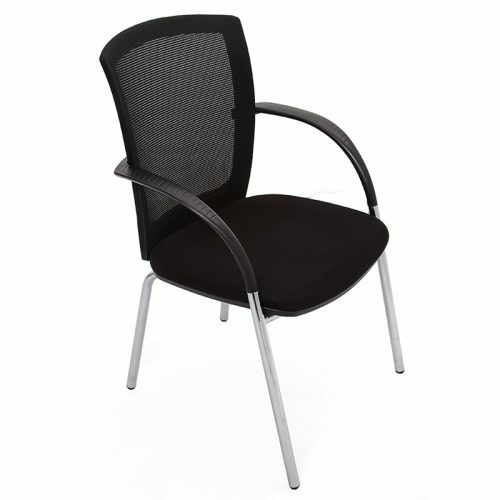 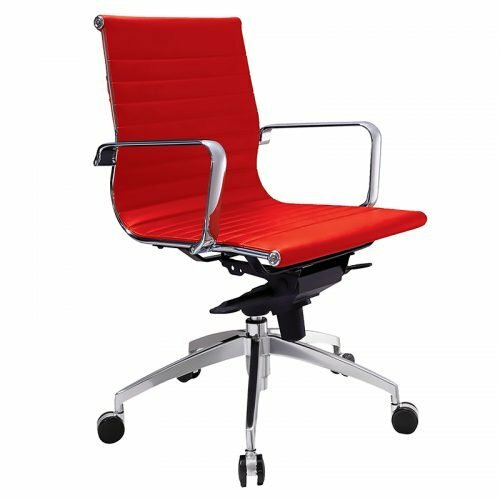 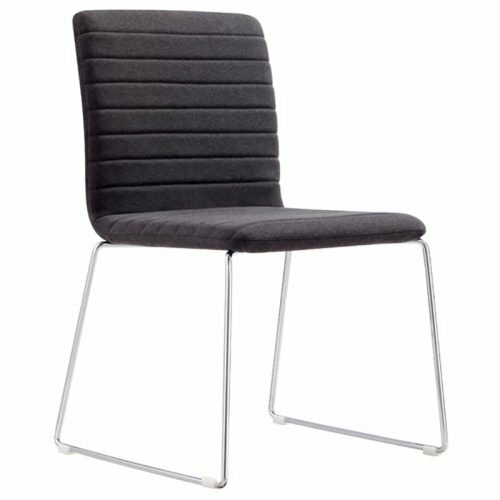 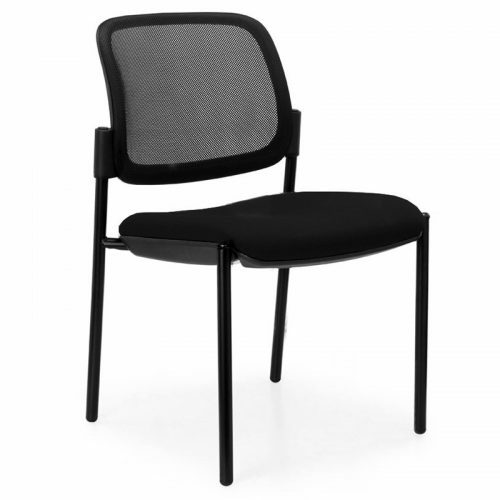 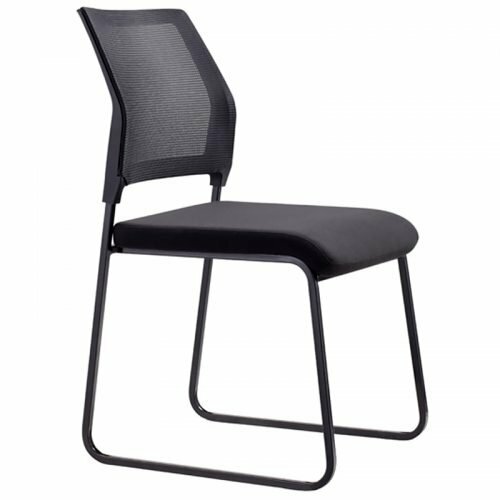 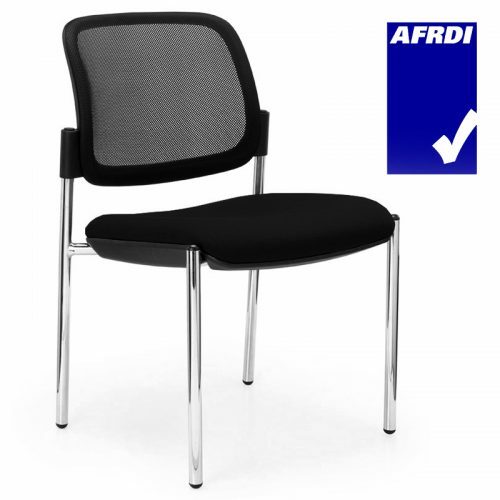 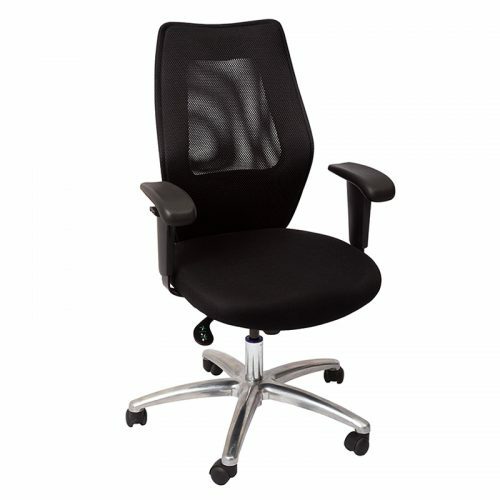 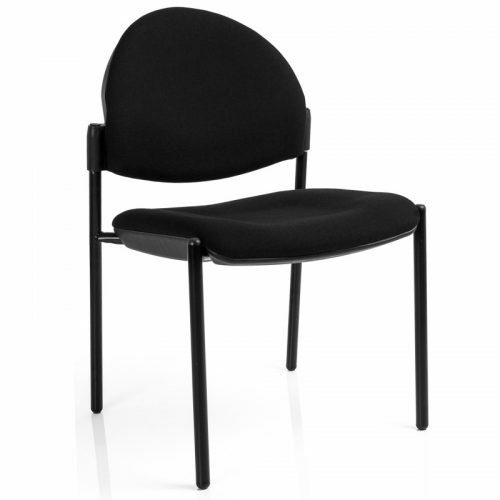 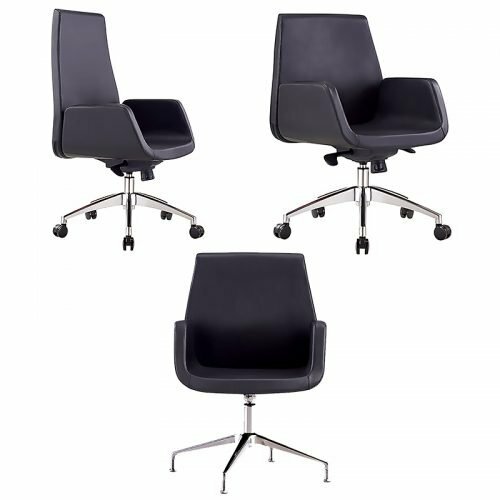 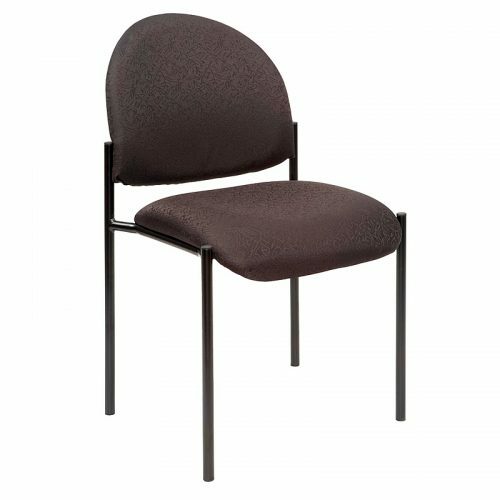 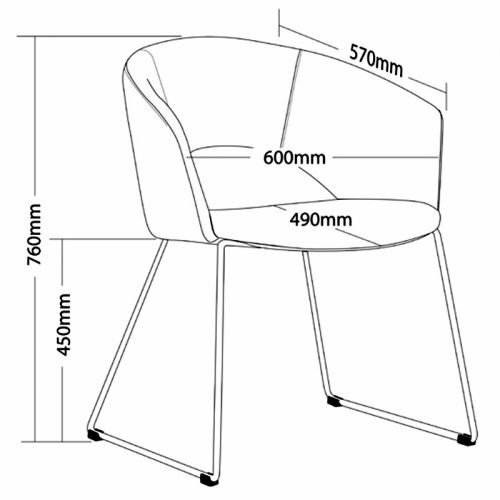 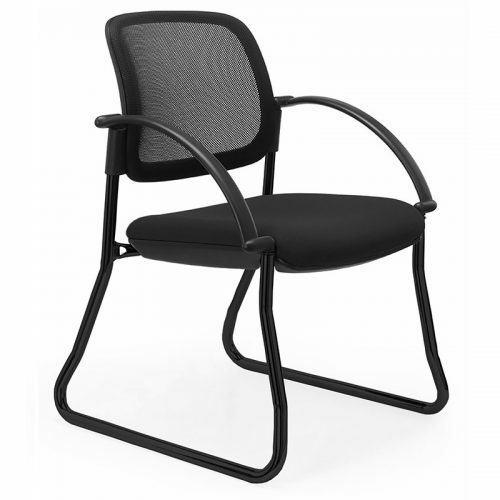 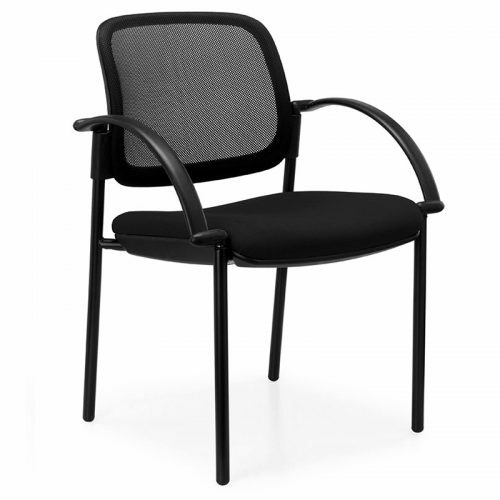 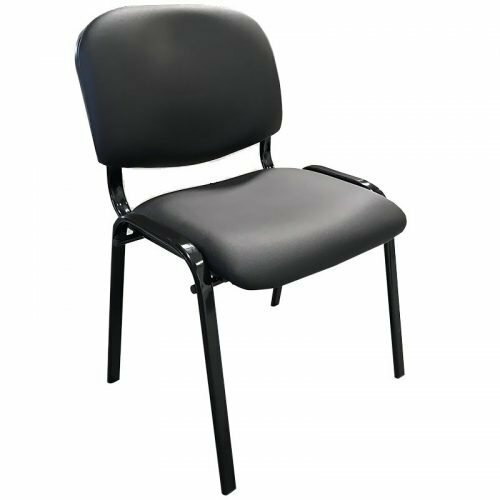 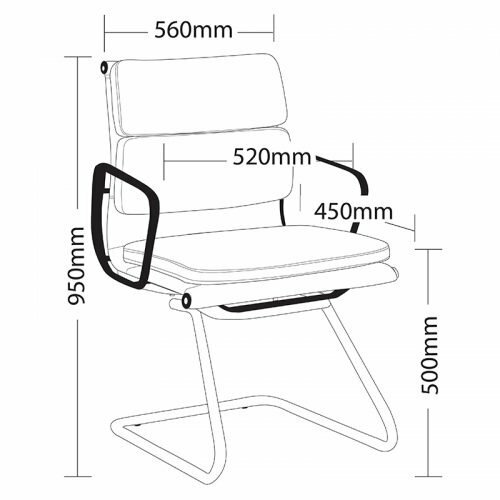 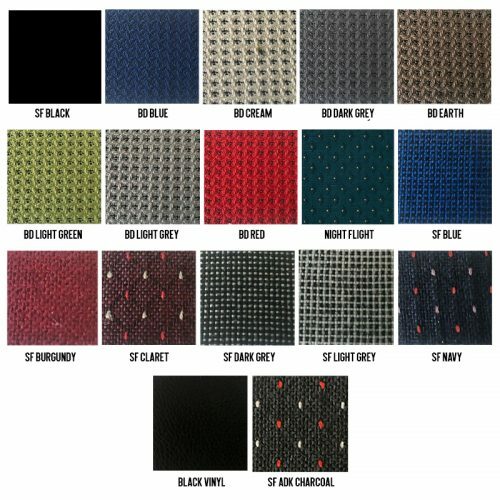 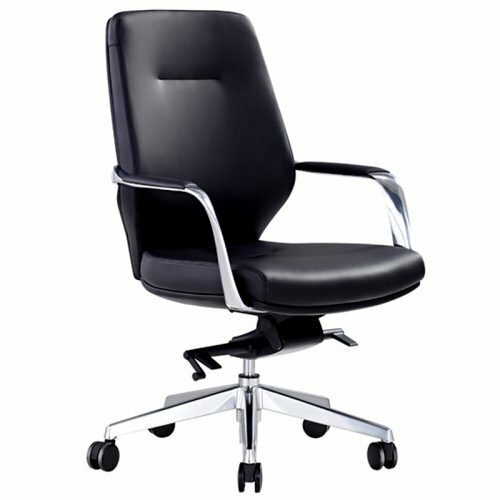 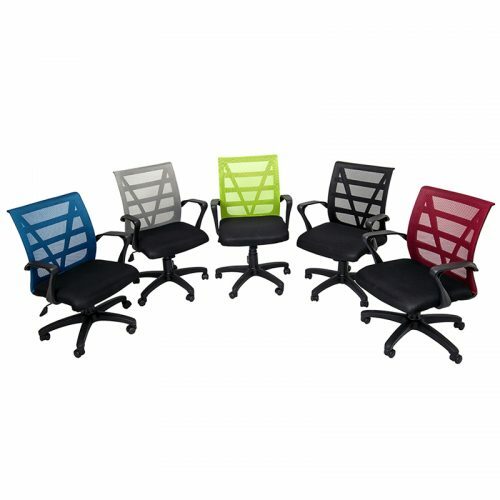 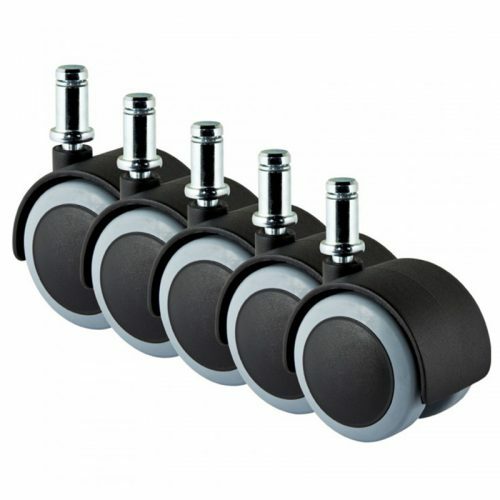 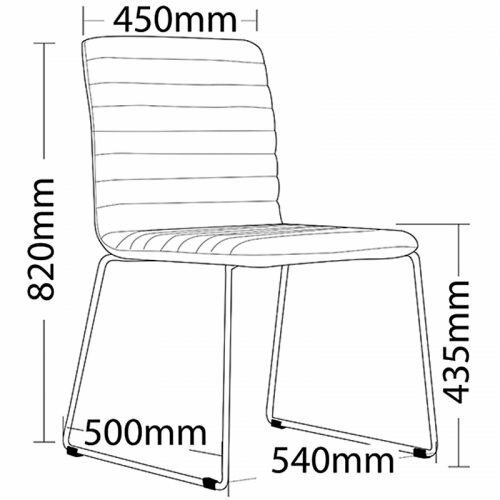 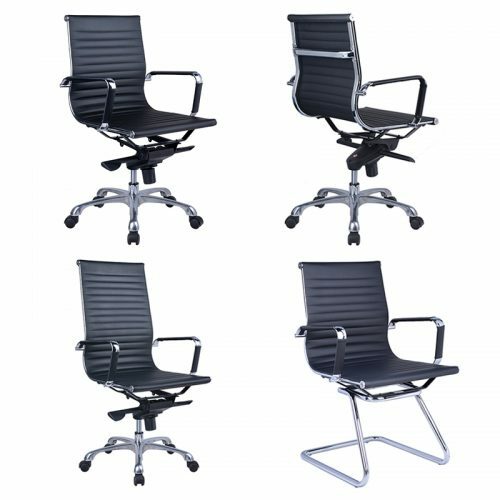 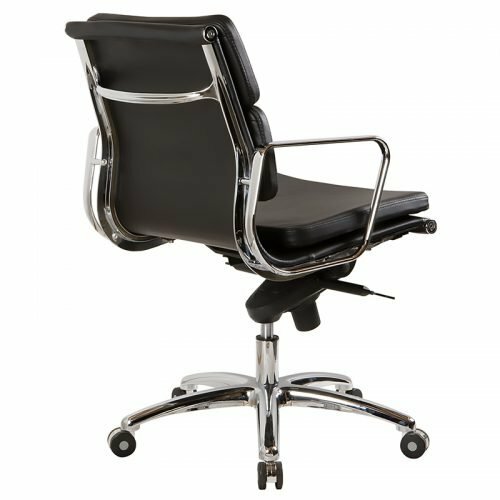 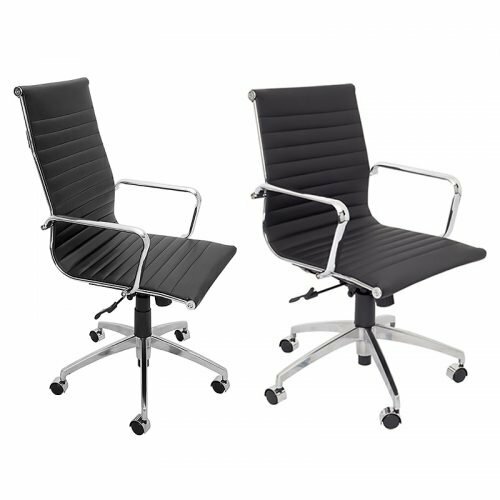 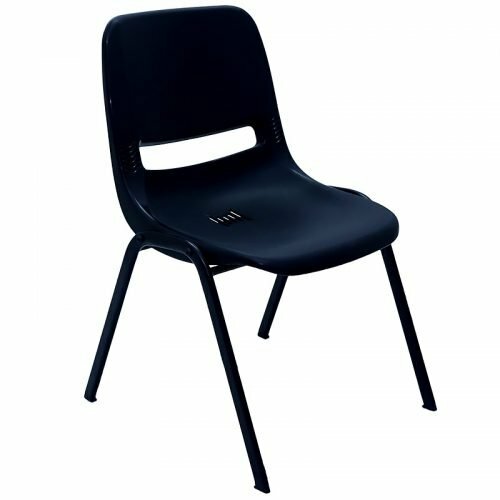 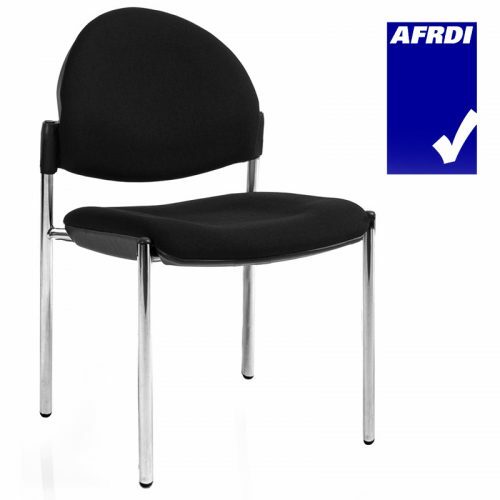 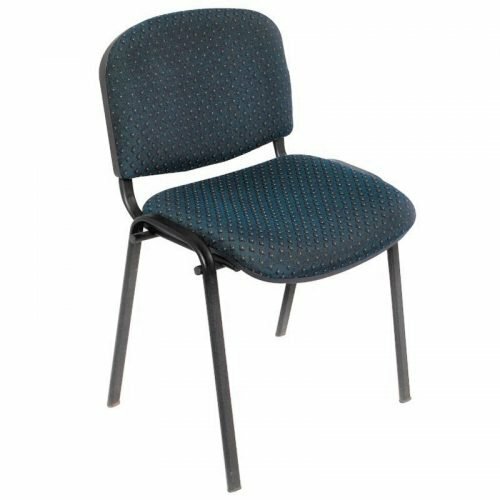 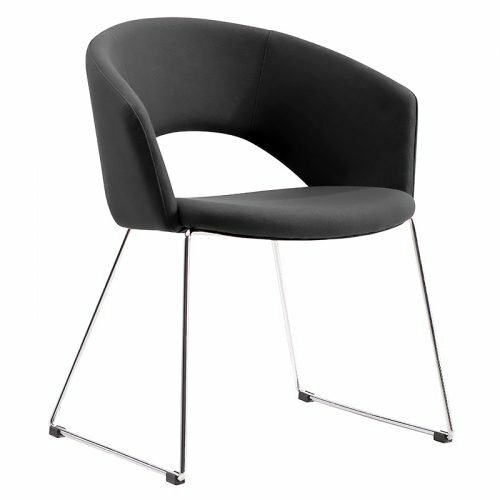 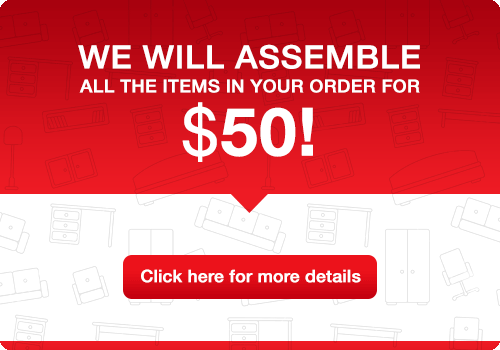 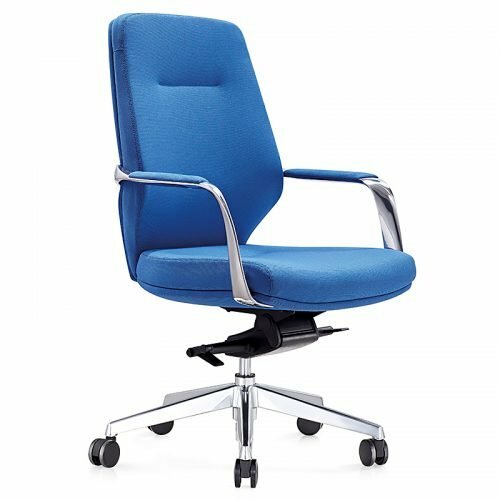 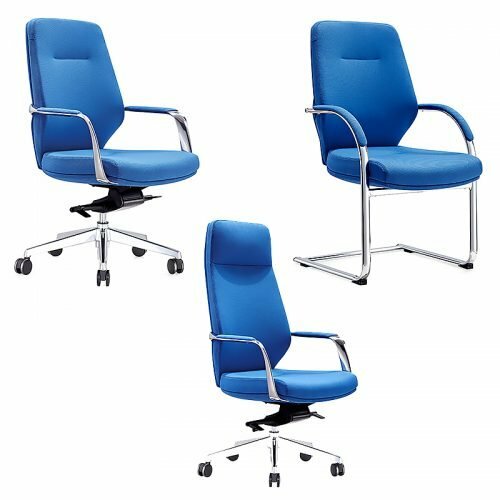 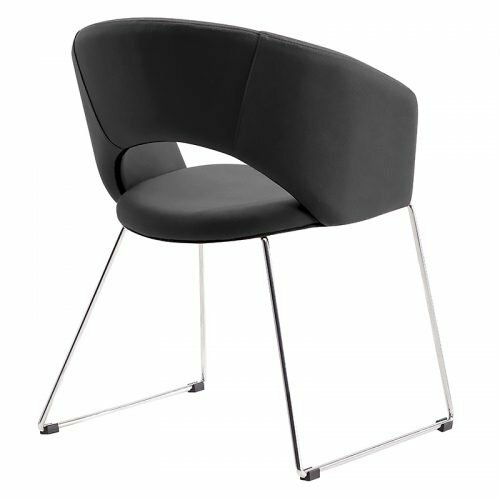 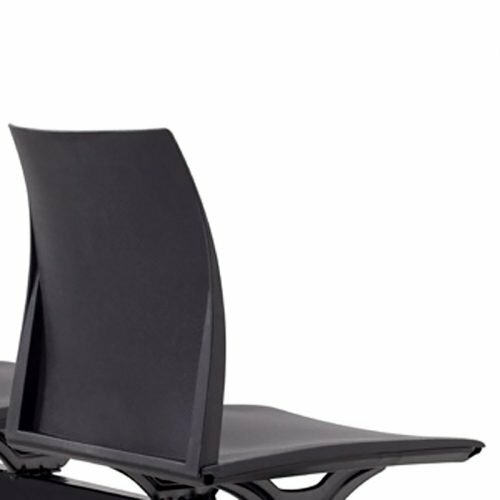 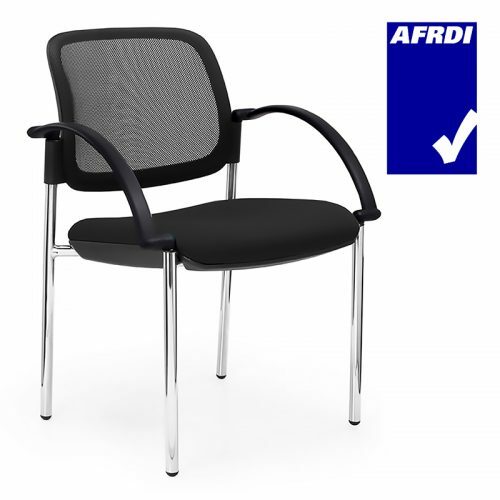 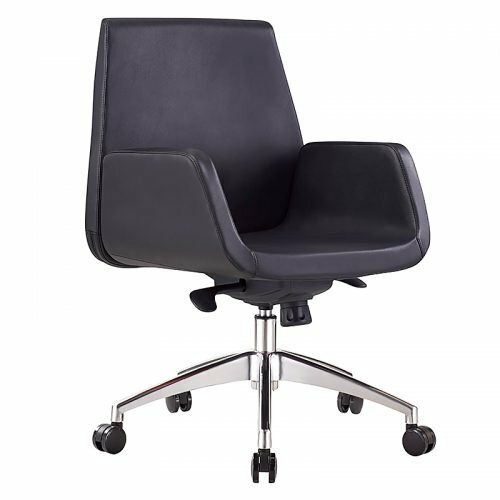 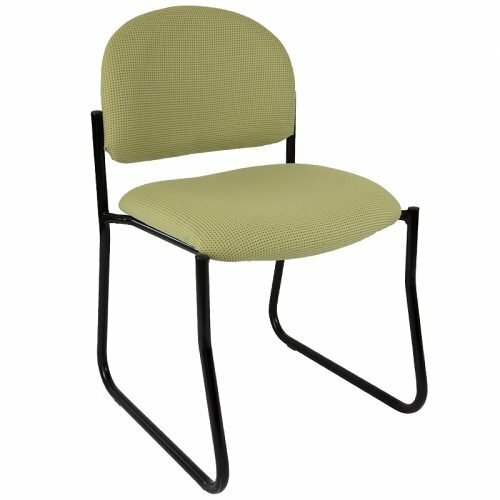 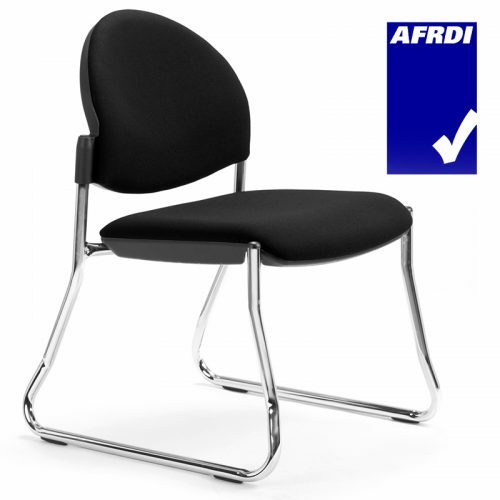 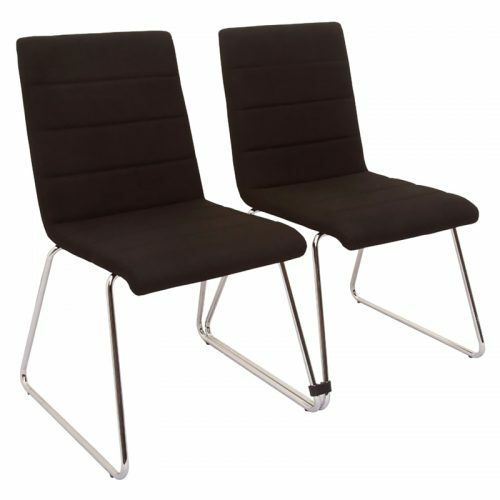 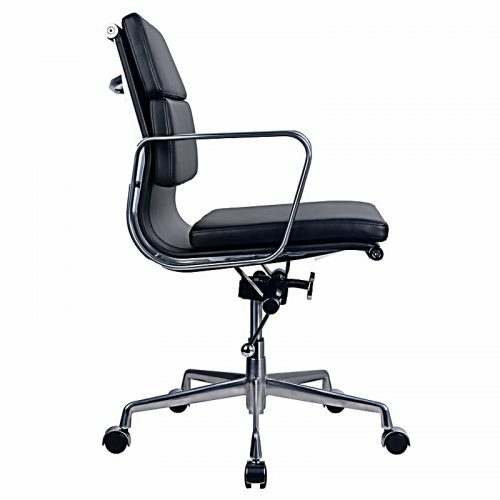 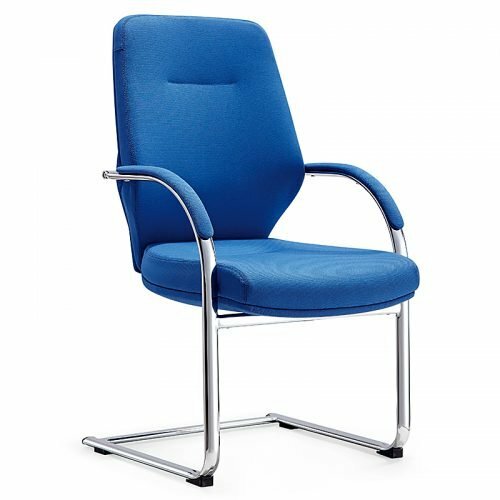 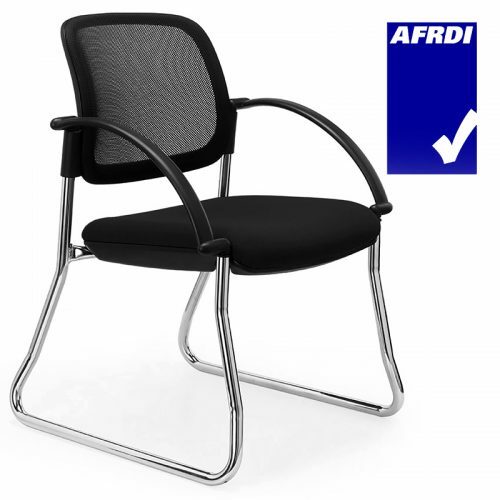 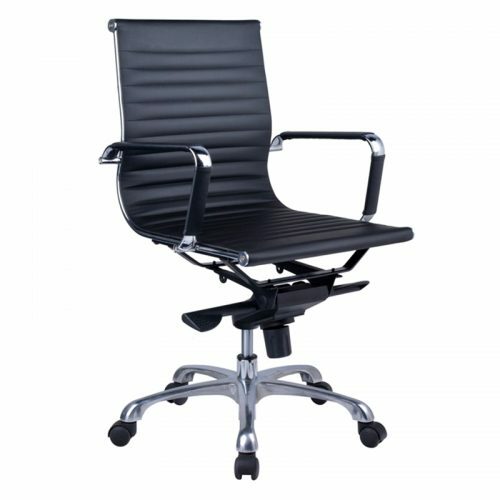 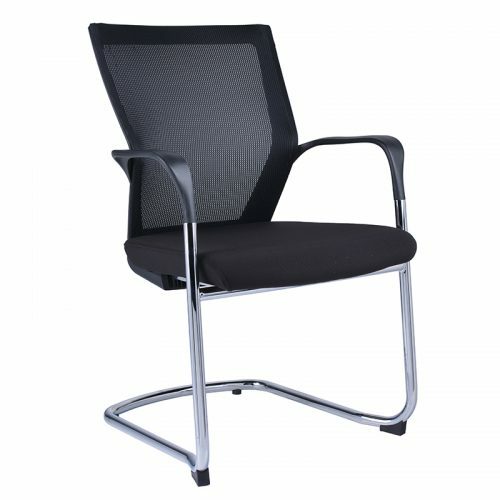 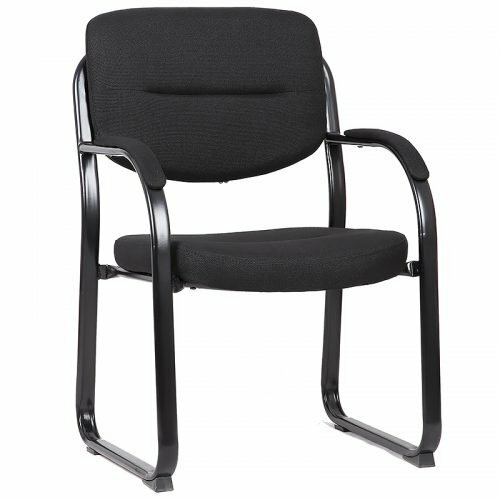 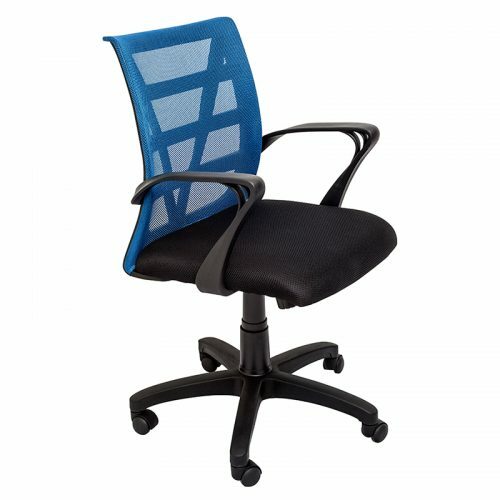 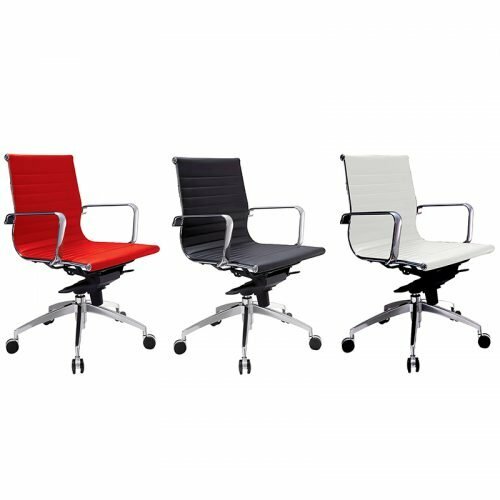 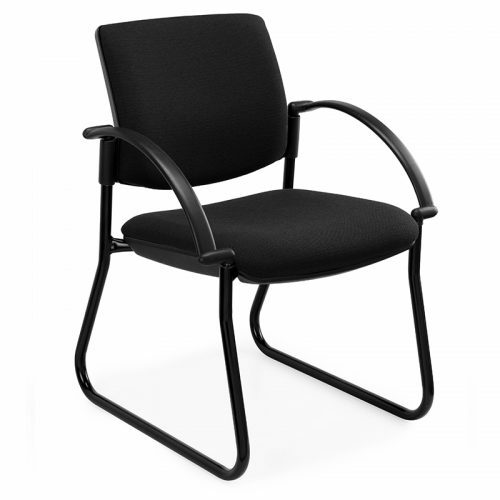 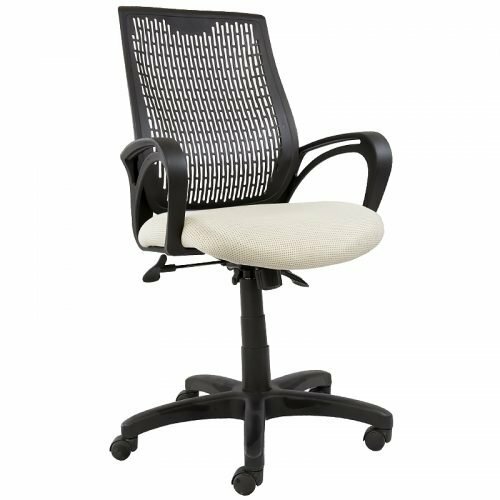 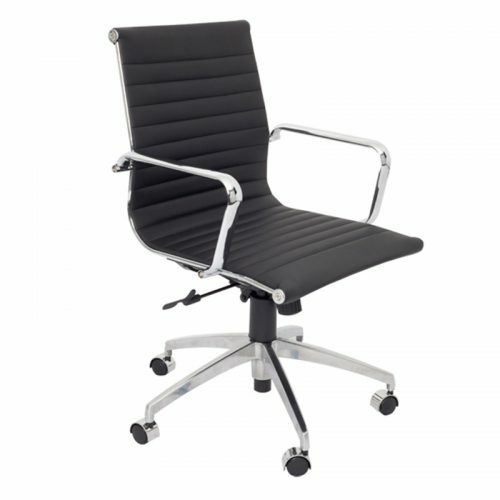 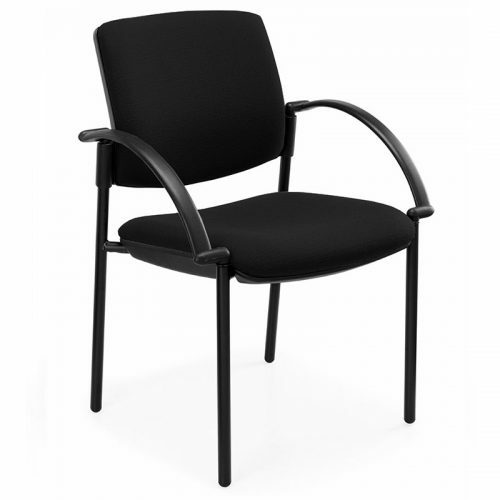 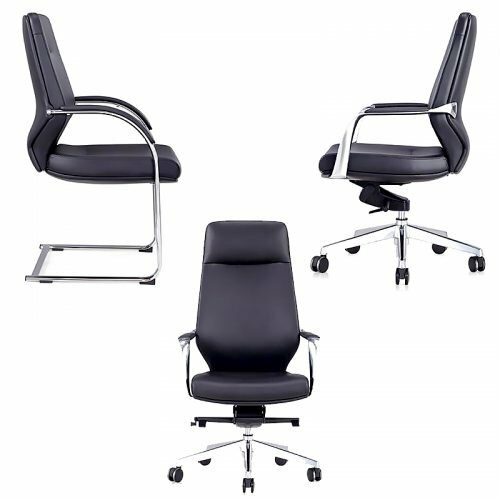 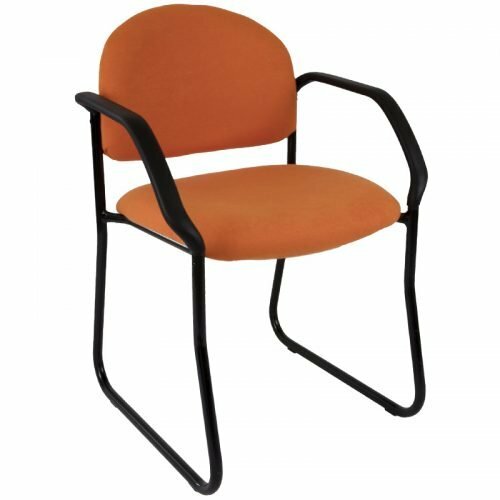 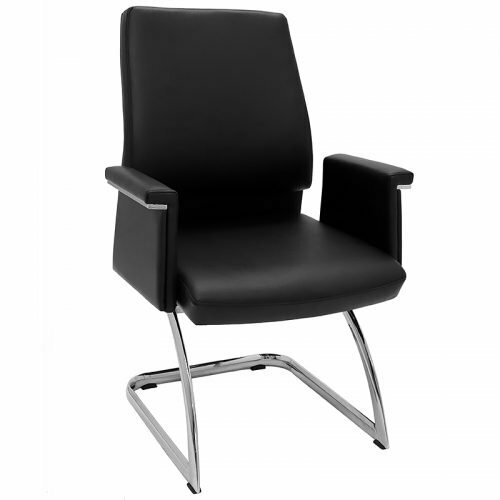 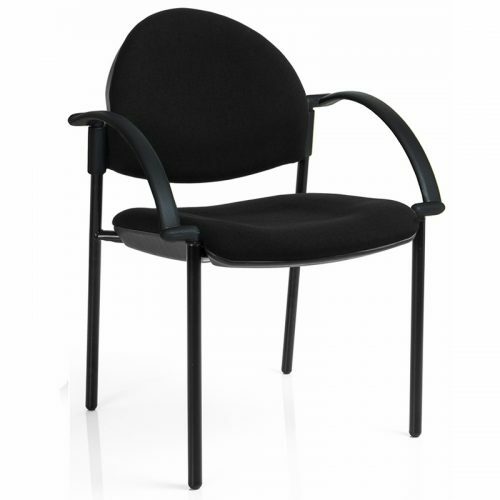 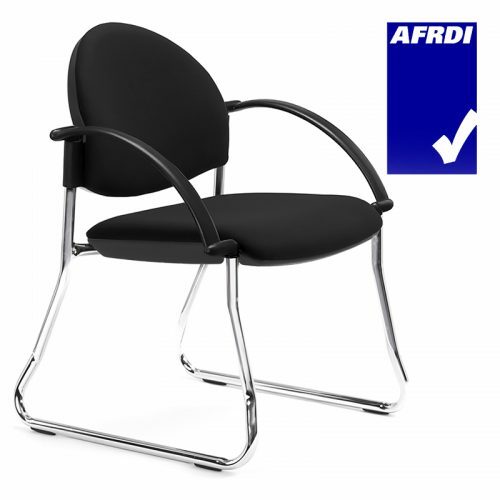 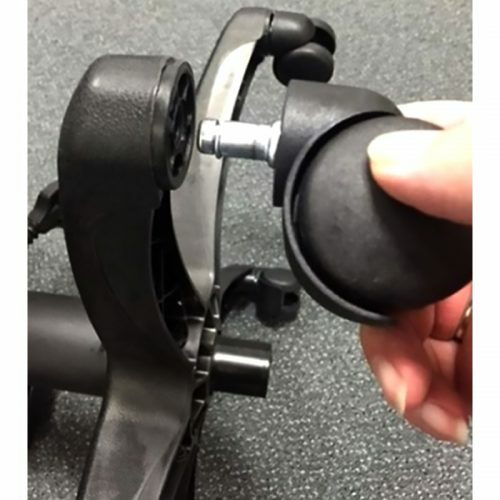 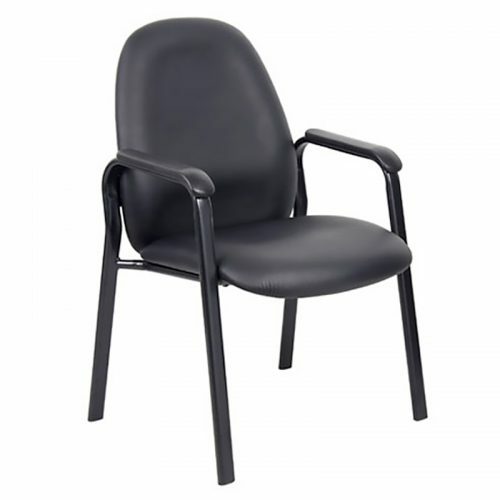 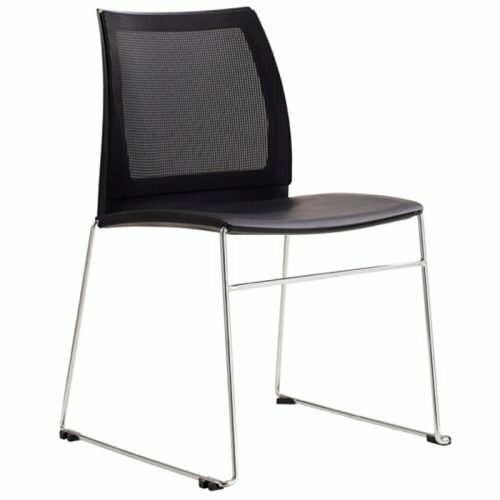 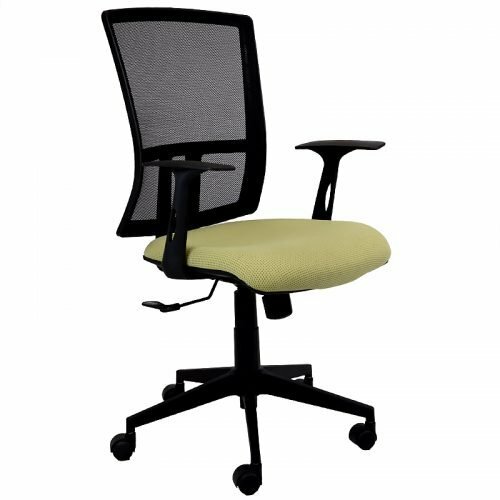 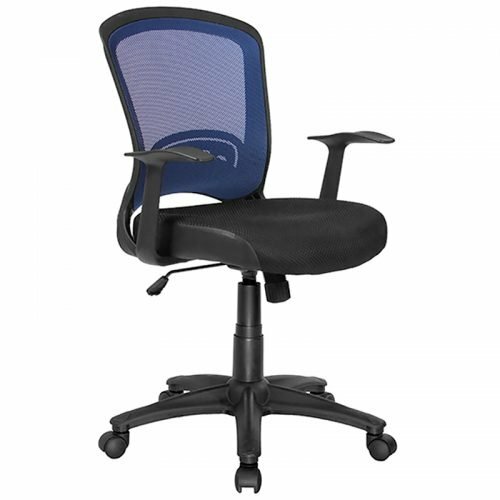 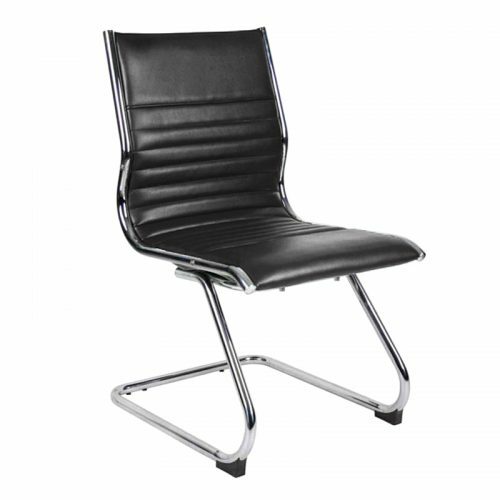 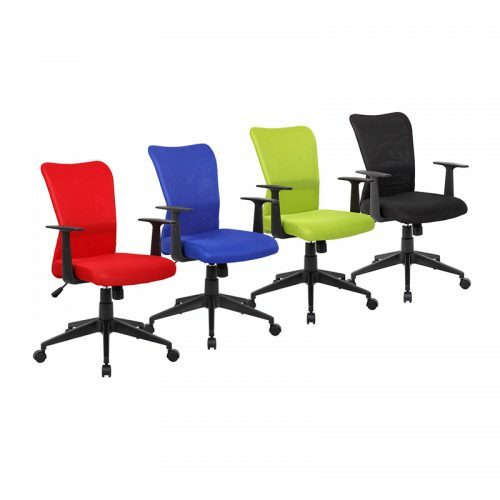 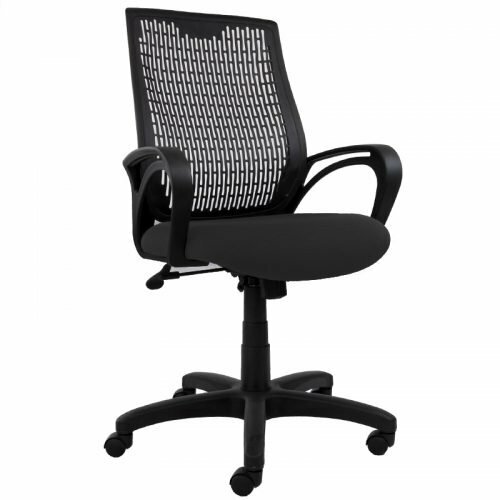 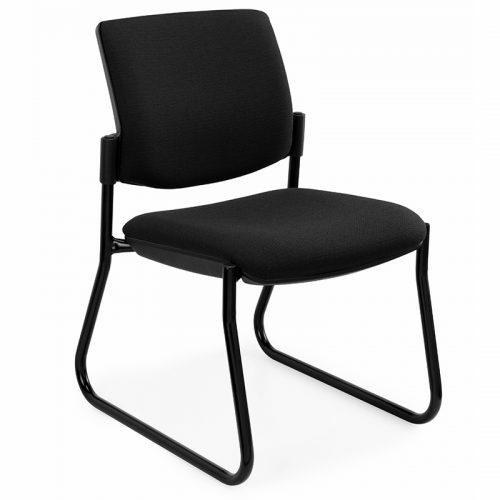 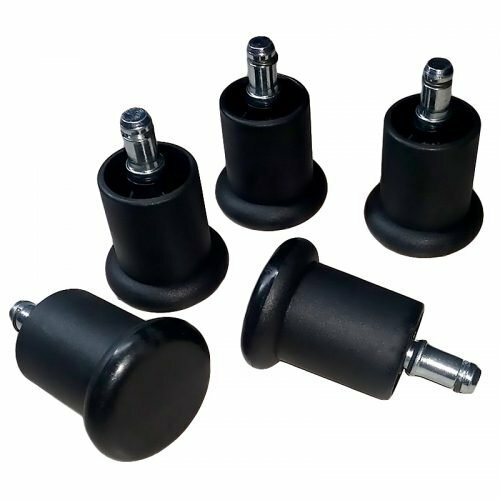 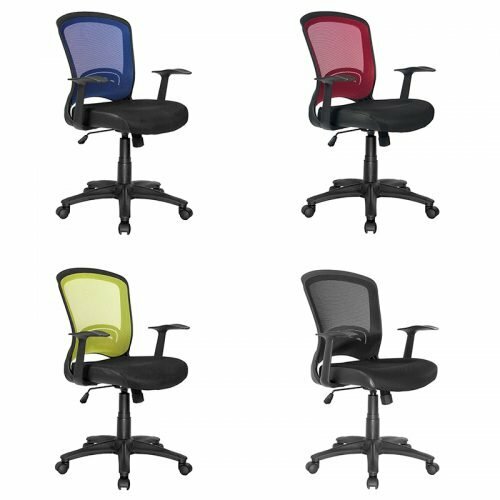 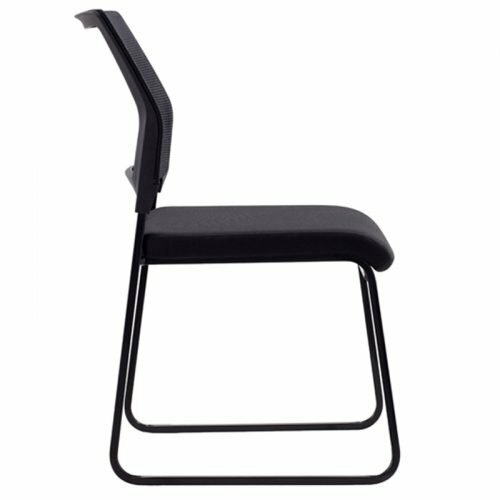 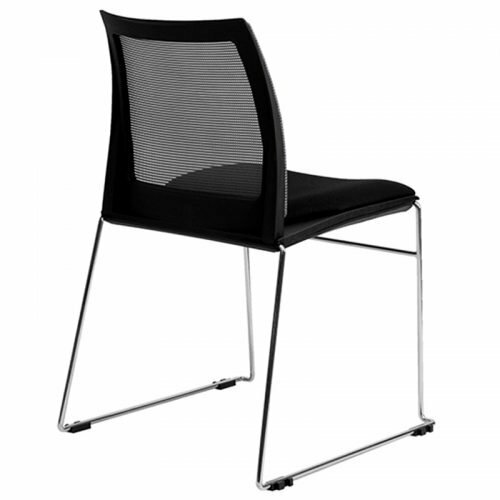 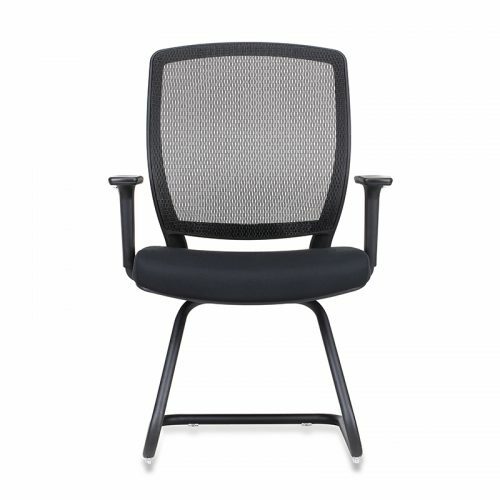 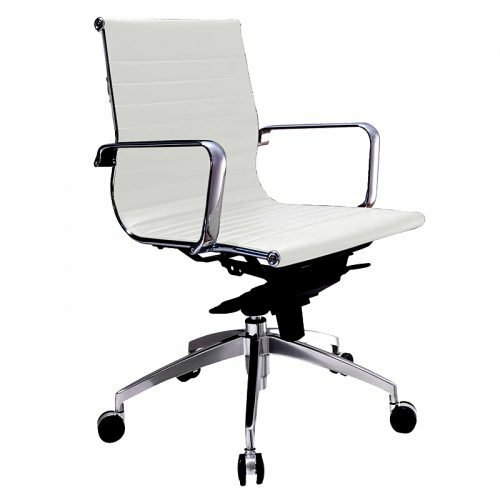 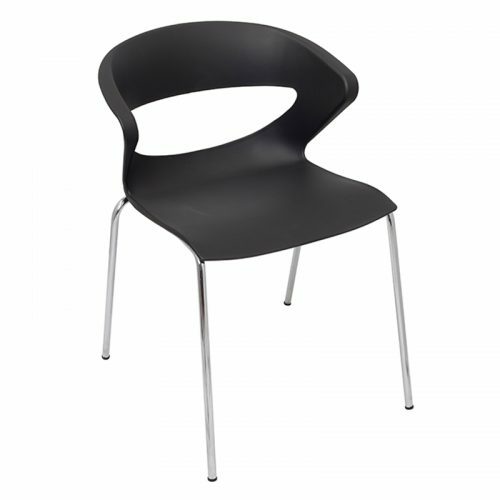 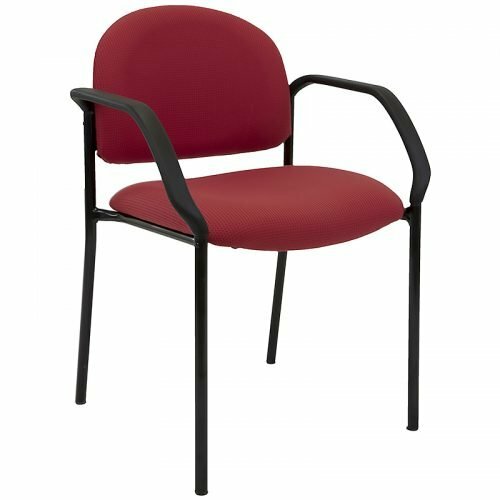 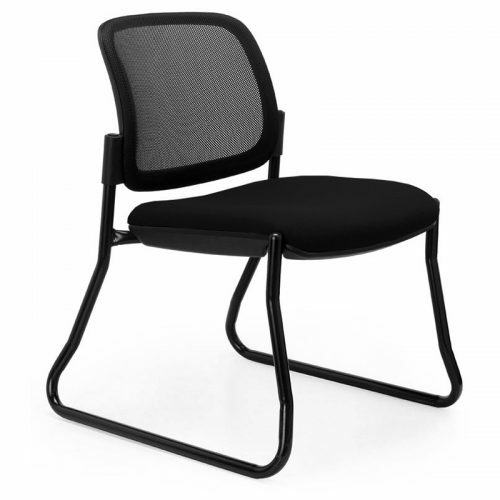 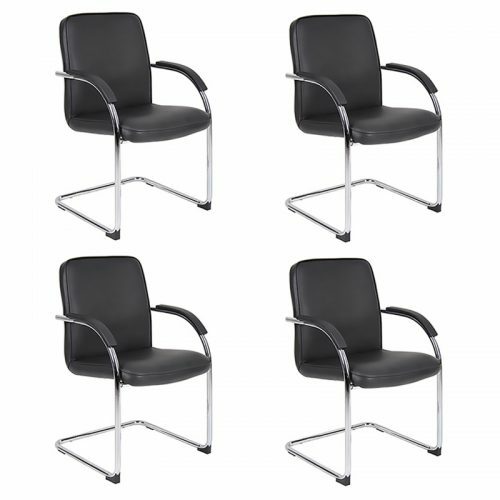 Fast Office Furniture provide a wide range of plush, durable and sturdy meeting chairs that will also provide stylish accents to your meeting room.